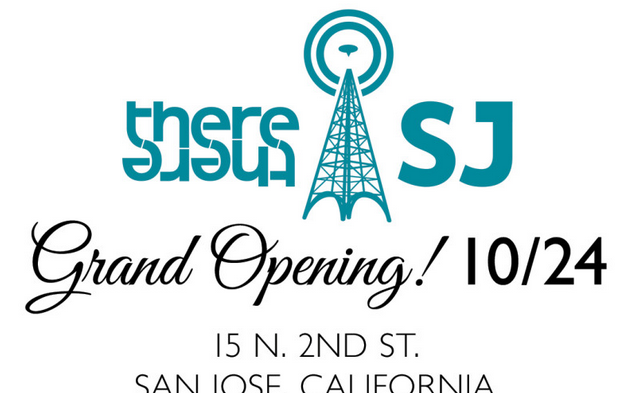 The San Jose Blog: therethere Opening First Retail Location in Downtown San Jose! This is a huge opportunity for Downtown San Jose. Did anyone attend their opening event? Make a purchase? Any thoughts to share? Is this the budding flower of retail in the downtown area?